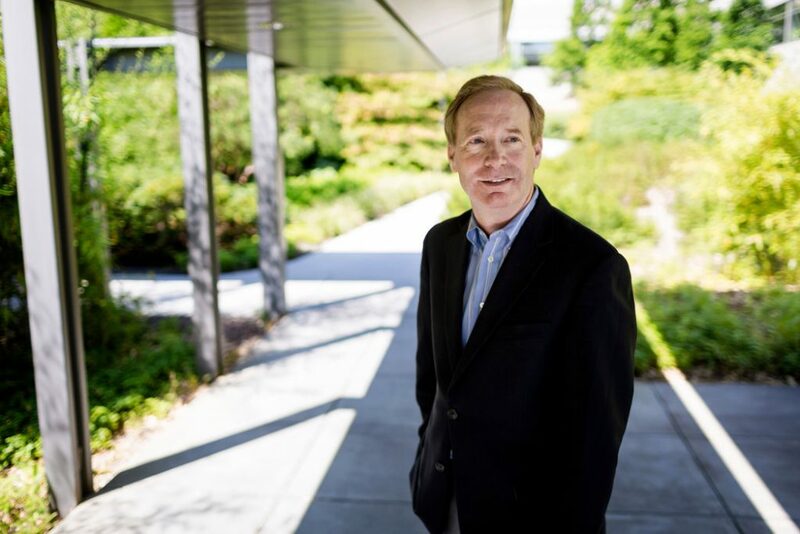 Brad Smith is an “un-complicator.” Every day, he faces the quicksand of complexity that emanates from being the President and Chief Legal Officer of the small country called Microsoft. From championing a Digital Geneva Convention to conveying his personal conviction and Microsoft’s stance on immigration, what I found most startling about Brad is that he deals daily with hard, thorny issues, yet he does so with disarming approachability. (Yes, that’s a made up word.) I was inspired. I attended the World Affairs Council event and had the privilege of sitting at the guest speaker’s table – Brad’s table. The talk he gave was expansive, and the principles of trust, responsibility and inclusion is what he kept coming back to. These principles are the ones on which the company relies on to drive conversations, propose new ideas and drive corporate decision making. · How is your leadership behaving the company values? · How is the modeling of those behaviors by other leaders cascading throughout the company? · How are those principles, values or pillars – whatever you want to call them – being talked about more than anything else in the company? Yes, MORE than anything else. 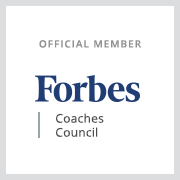 It’s my job to help leaders lead from the inside out – and the only way to do that is to be uncomplicated. In order to communicate with clarity and consistency, know exactly where your deepest levels of courage and authenticity reside. I’d like to hear from other CEOs and leaders. What are the toughest situations you’ve faced and how were you able to hold tight to your deepest convictions?